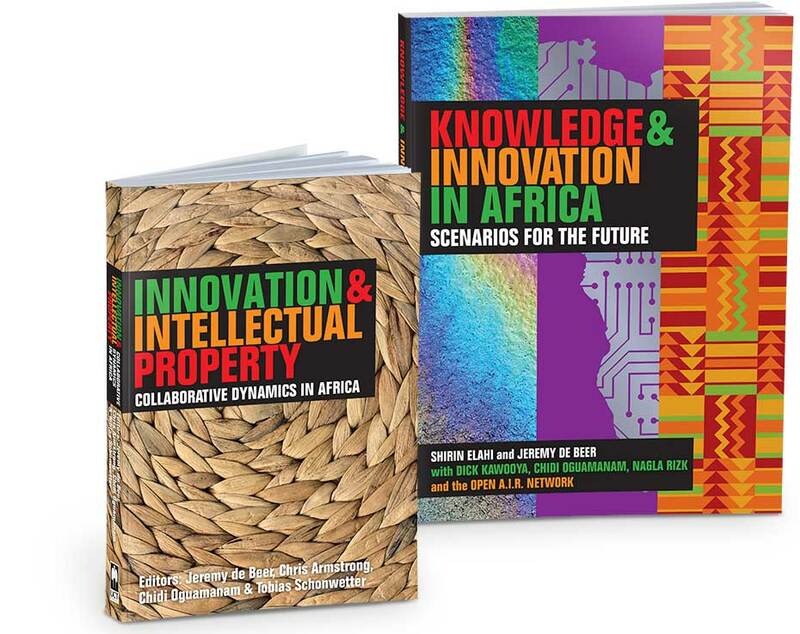 Two new publications in the area of knowledge, innovation and intellectual property in Africa were launched at the Global Congress & Open A.I.R. Conference, 9-13 December 2013, in Cape Town. Both publications are a result of the Open Air project, hosted by the IP Unit. 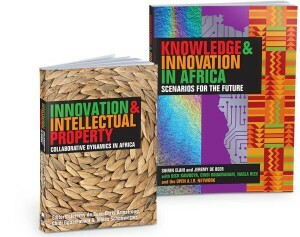 The book Innovation & Intellectual Property: Collaborative Dynamics in Africa, based on case studies and evidence collected through research across nine countries in Africa, sheds new light on the complex relationships between innovation and intellectual property. It covers findings from Egypt, Nigeria, Ghana, Ethiopia, Uganda, Kenya, Mozambique, Botswana and South Africa, across many sites of innovation and creativity including music, leather goods, textiles, cocoa, coffee, auto parts, traditional medicine, book publishing, biofuels and university research. Various forms of intellectual property protection are explored: copyrights, patents, trademarks, geographical indications and trade secrets, as well as traditional and informal mechanisms of knowledge governance. The picture emerging from the empirical research presented in this book is one in which innovators in diverse African settings share a common appreciation for collaboration and openness. The complementary report Knowledge & Innovation in Africa: Scenarios for the Future grapples with the complex and dynamic forces shaping innovation systems over the next two decades. It distills three different but equally plausible future scenarios: one a world of “wireless engagement,” another where “informal is the new normal,” and a third that is “sincerely Africa.” Each scenario raises different issues for control and access to knowledge in Africa. Both the book and the report are available for download here.